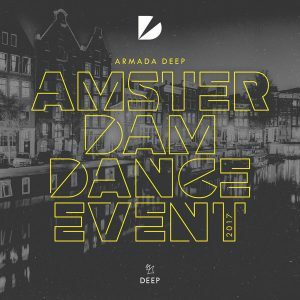 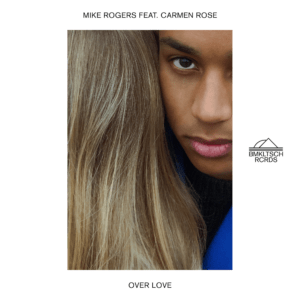 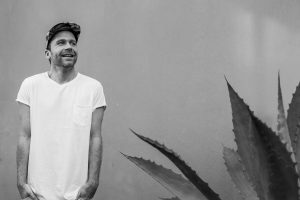 Dutch producer Mike Mago, otherwise known as Michiel Thomassen, established himself with his Amsterdam-based imprint BMKLTSCH RCRDS eight years ago and has been receiving since then more and more attention with a string of wildly popular original releases, as well as remixing the likes of Alunageorge, Avicii, Tiesto, Lost Frequencies, Clean Bandit and Ellie Goulding. 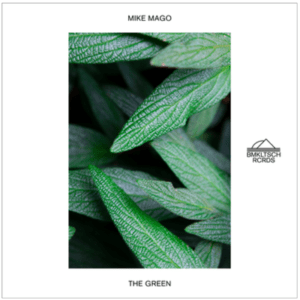 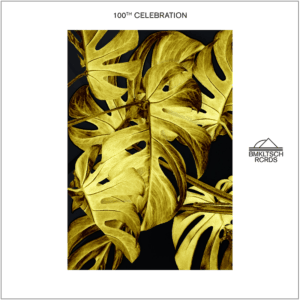 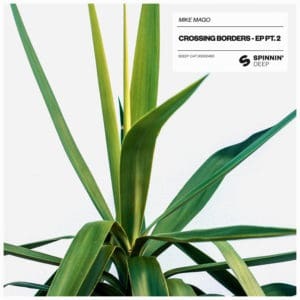 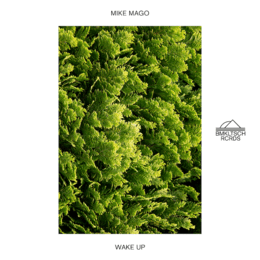 While appearing on major global events, including Creamfields, Lowlands, Sonar, Dancevalley and Winter Conference Miami to name a few, Mike Mago keeps on successfully evolving his taste and thus the profile and musical course of his record label. 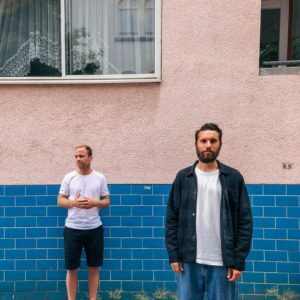 Viralbpm chatted with BMKLTSCH RCRDS‘ boss to get the lowdown on the new single, upcoming mini album, what lies ahead and some of his favourite moments so far.